The reply to an application filed under the Right to Information (RTI) Act has revealed that 280 posts of Judges are vacant in various High Courts across India, against a sanctioned strength of 906. The Ministry of Justice in its reply has also informed the applicant that there are 2 posts of judges vacant in the Supreme Court as opposed to an approved strength of 31 (as on 1st May, 2013). 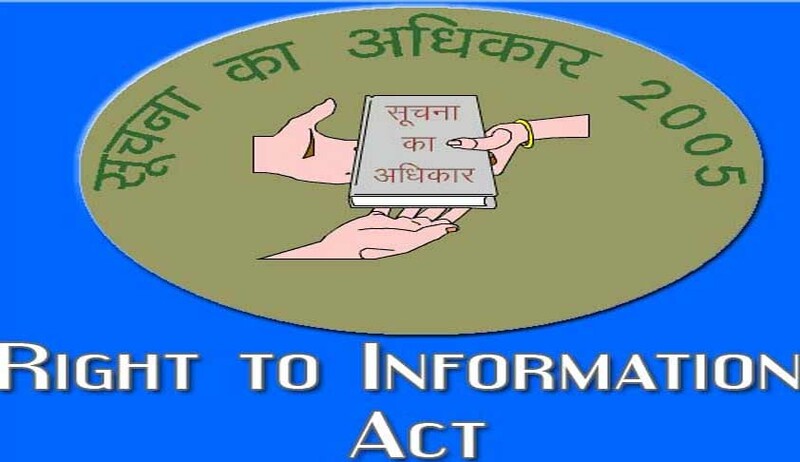 The RTI application was filed by Kush Kalra. Allahabad High Court leads in the number of posts vacant and has 67 positions vacant against the sanctioned strength of 160. Punjab and Haryana High Court has 27 posts vacant and Bombay High Court has 26 posts vacant. Andhra Pradesh High Court has 20 posts vacant. Calcutta High Court has 19 posts vacant. Gujarat and Karnataka High Courts have 14 posts vacant each. Madras High Court has 13 posts vacant. Jharkhand, Gauhati, Orissa and Patna High Courts have nine posts vacant each. Rajasthan, Kerala and Madhya Pradesh High Courts have 8 posts vacant each. Manipur and Himachal Pradesh High Courts have 2 posts vacant each. Jammu and Kashmir High Court has 3 vacant posts. Delhi High Court has 5 posts vacant and Chhattisgarh High Court has 7 posts vacant. Uttarkhand High Court is the only High Court with no seats vacant. The sanctioned strength of this High Court is 9. The newly formed Tripura High Court has 2 vacancies against a sanctioned strength of 4. However the vacancies have been filled with 2 addition judges. Similarly the Meghalaya High Court has 1 vacancy against the sanctioned strength of 3. However this vacancy has been filled with an additional judge. Sikkim High Court has one post vacant. Critics attribute delay in appointment of judges, to the collegium system. However the present CJI, P Sathasivam seems to be in favour of the collegium system.